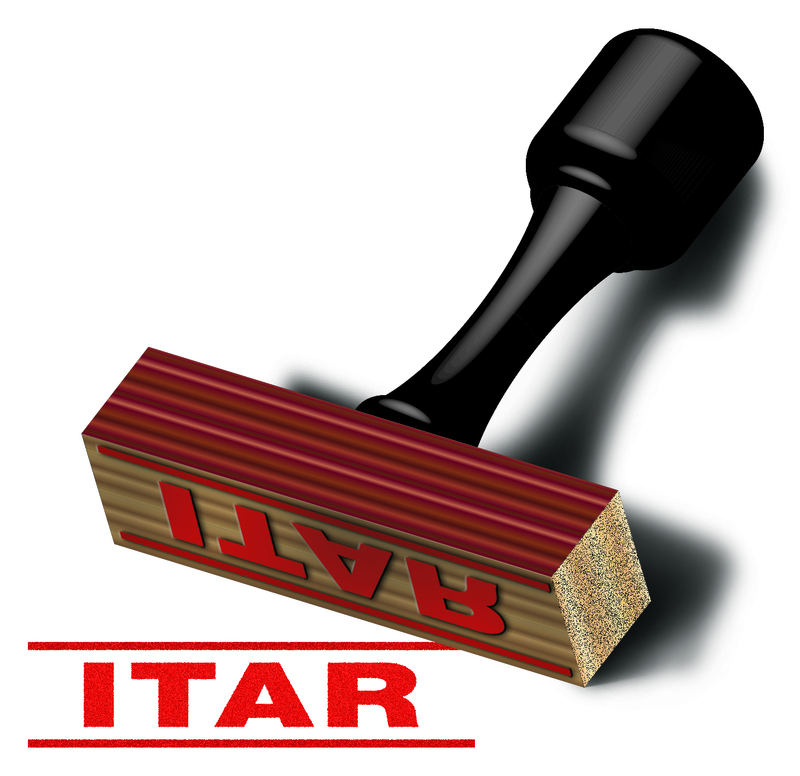 The ITAR (International Traffic in Arms Regulations) legislation details what measures businesses and individuals must take to comply with ITAR requirements and specifies severe penalties, both civil and criminal, for non-compliance. The reach of the regulations is broad and suppliers of all kinds may be subject to requirements to keep sensitive information secure and restricted. This entry was posted in compliance, Regulation on August 4, 2017 by CloudMask Team.